A country house experience will always surpass all other Cotswold accommodation. 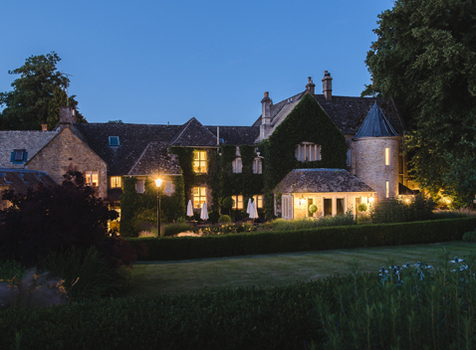 Allowing guests to enjoy a true home away from home during their getaway, the authenticity of taking up residence in a country house, no matter how long for, is what makes a Cotswold stay unforgettable. Privately owned for 17 years, Lords of the Manor has always put guests at the forefront of all that we do. Our team is adept at delivering exceptional service, there is no comparison to other stays you may have had elsewhere. With beautiful feature views of the gardens, the village of Upper Slaughter and the surrounding Cotswolds hills, each of the rooms in our charming Country House Hotel are individually furnished and decorated, making them only space you need during your getaway. We aim to surpass the highest standards of any other Cotswold hotel; with flat screen TVs, DVD players, iPod docks and complimentary WiFi, you will also locally made Elderflower presse, tea and fresh coffee making facilities Damana toiletries in all of our bedrooms. 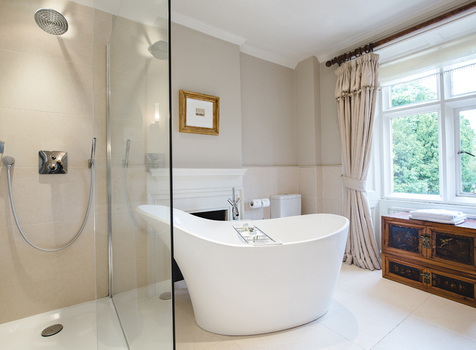 With such special finishing touches, each time you stay you’ll know you’re at Lords of the Manor. You can find out more about our beautiful rooms by visiting our Bedrooms here. To experience all that our Cotswolds hotel has to offer, book online today or call a member of the team. As in many hotels in the Cotswolds, we offer various room sizes and styles in line with the eccentricities of this beautiful building. Country Rooms – Cosy, double-bedded. In either the main house or granary wing. Manor Rooms – Spacious, with king size, double or twin beds. Rectory Rooms – Situated in the main house, the old rectory itself. Lords Rooms – The largest in the House, with generous sitting areas. The Tracy Room – Top dog – The original Master’s room, overlooking the Estate. Here we offer some of our Best Available Rate tariffs for Cotswolds accommodation, available seven days a week. Prices may vary according to day of the week, seasonality and availability; please call (01451 820243), email reservations@lordsofthemanor.com or check online. With just 26 bedrooms plus various private dining rooms, Lords is just right for a family gathering or special occasion. We love working with you to make your stay special and our talented kitchen team is fully at your disposal. 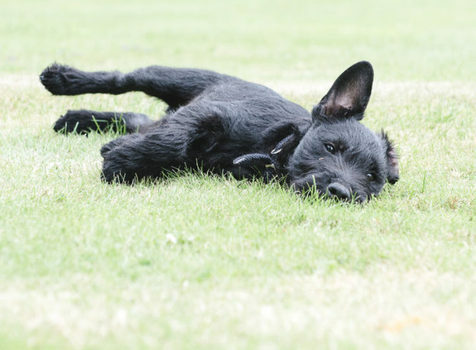 Dogs rate us highly amongst hotels in the Cotswolds! Homemade biscuits from our kitchen meet with approval, as does our wonderful rural setting.